Being the first company to make wooden frames, how did you come up with this idea and decide to start your brand? What was the next step after making that first pair of sunglasses? 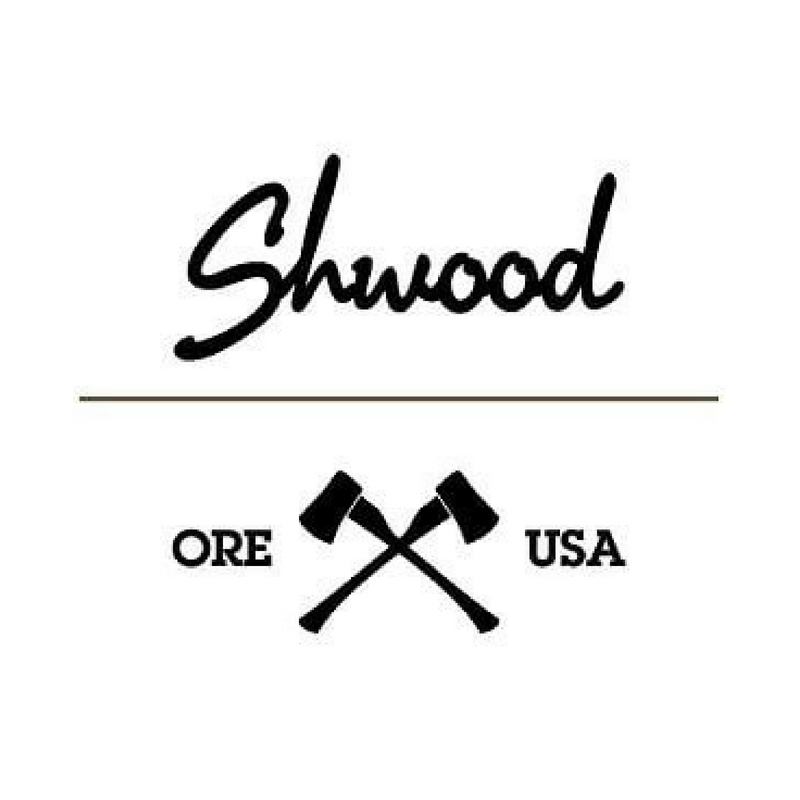 How did your other partners get involved in starting Shwood? What did you do to start growing your business once you came together? What does the growth look like from when you started Shwood to now? Is there anything you would attribute your growth to? 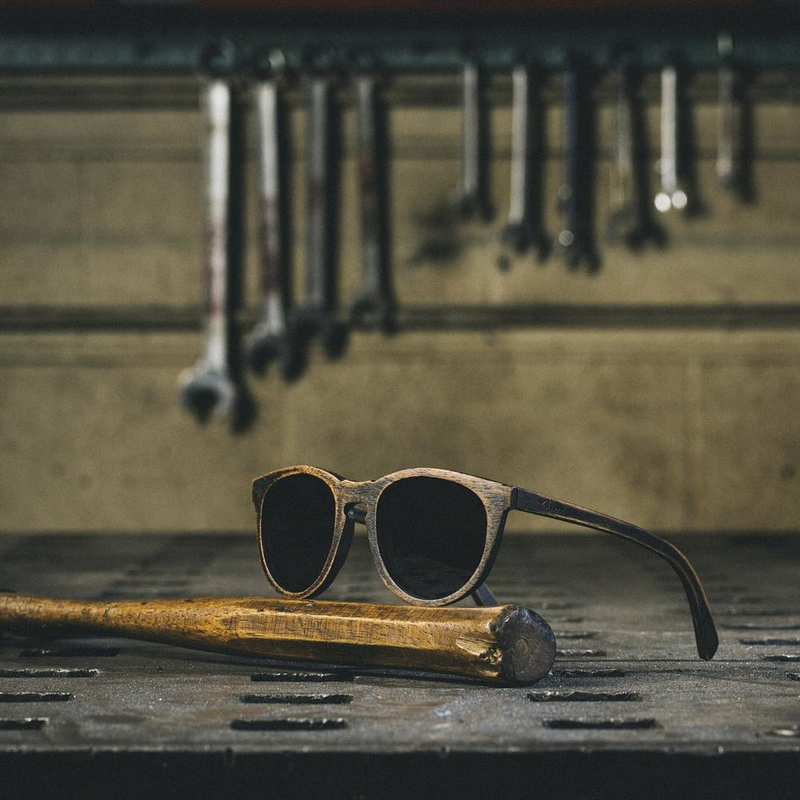 What is something unique that no one knows about Shwood? What is your commitment to sustainability? What has been one of the hardest parts about starting Shwood? What are some of the biggest mistakes you’ve made with Shwood? What advice would you give someone that wanted to start a business? How did you come up with the name Shwood? What’s the best part about running Shwood?